Climbing the stairs used to be a choice only if the elevator was out of service. Today, an increasing number of people recognize the importance of taking the stairs and skipping the elevator for their well being, saving time and energy conservation. Listed below are some of the top reasons why it's best to always take the stairs. 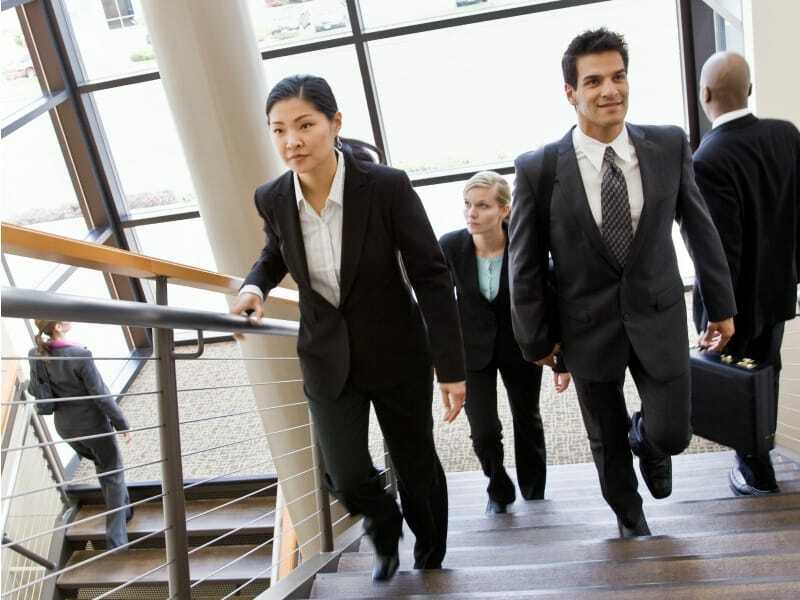 Taking the stairs adds on average 30 minutes to your total daily physical exercise. Doing this type of exercise, you don't need to pay for a gym membership or purchase any training gear, plus you are able to do it anywhere as long as there are stairs. This type of exercise is great for your heart. It can decrease your bad levels of cholesterol and raise your good levels of cholesterol. It additionally relieves tension and stress that may have adverse effects on your heart. This can also decrease the risk of hypertension and diseases which are related to heart health. When you take the stairs you can add extra years to your life, and in more ways than one. For one, it reduces the risk of injury because it increases muscle energy and power. It improves your general well being and reduces your risk for different kinds of illnesses that may have an effect on your quality of life. Well being isn't the only factor that benefits from climbing the stairs. It may well also save you a great amount of time and reduce energy consumption. It is generally a lot quicker to take the steps, especially during peak times when elevators take a very long time to reach on the floor of your location. Additionally it is good for the environment because it lessens energy consumption.